Quick Tip Both YouTube and ClassroomCast have the ability to create and edit captions. 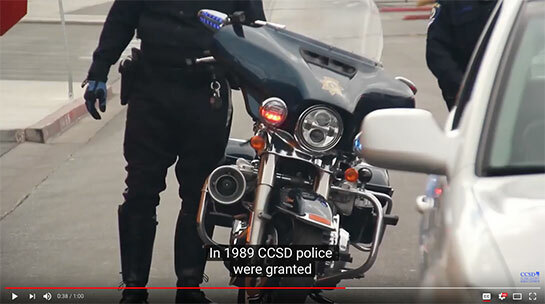 Captions are text versions of the spoken word presented in a video. Captions allow the content of web audio and video to be accessible to those who do not have access to audio. Captioning not only help those with auditory disabilities, but are also beneficial for users who are unable to listen to a video's audio for specific reasons. For example, if a person is viewing a video in a loud environment and can't hear the audio properly or if the volume of a video is turned off. Transcripts are a text version of a video's content. Transcripts allow anyone that cannot access content from web audio or video to read a text document instead. They also allow the content of your video to be searchable, both by computers (such as search engines) and by users. A transcript should capture all the spoken audio, plus on-screen text and descriptions of key visual information that wouldn’t otherwise be accessible without seeing the video.